The alarm management program — which was outlined in Budget 2015 — would have meant a $100 fee for a false alarm that either the RNC or the RCMP responded to, and a $50 fee if an alarm was cancelled before police arrived. 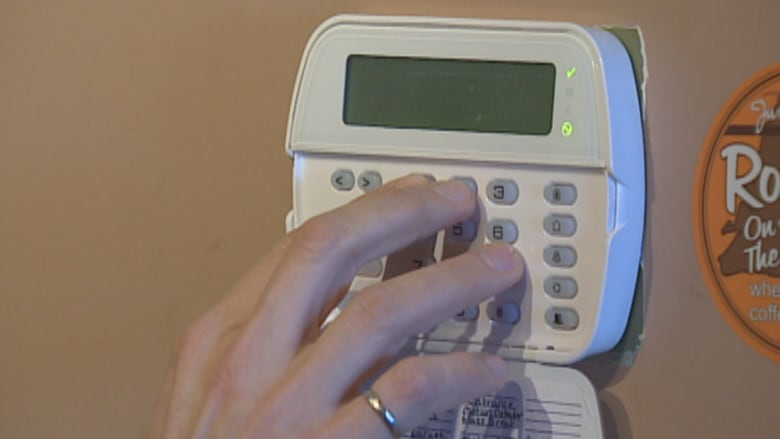 The Newfoundland and Labrador government has backtracked on a plan to impose fees on security system owners for false or cancelled alarms — a plan that was originally announced three years ago as a way to alleviate police resources wasted on those calls. The alarm management program was outlined in Budget 2015, under the former PC government, and was supposed to be implemented by the beginning of 2016. It would have meant a $100 fee for a false alarm that either the Royal Newfoundland Constabulary or the RCMP responded to, and a $50 fee if an alarm was cancelled before police arrived. Documents obtained through access to information show that in 2014, the RNC received more than 12,000 security alarm calls in its three regions: the Northeast Avalon (where the bulk of the calls were received), Corner Brook, and Labrador West. About 99.5 per cent of those were false or cancelled. 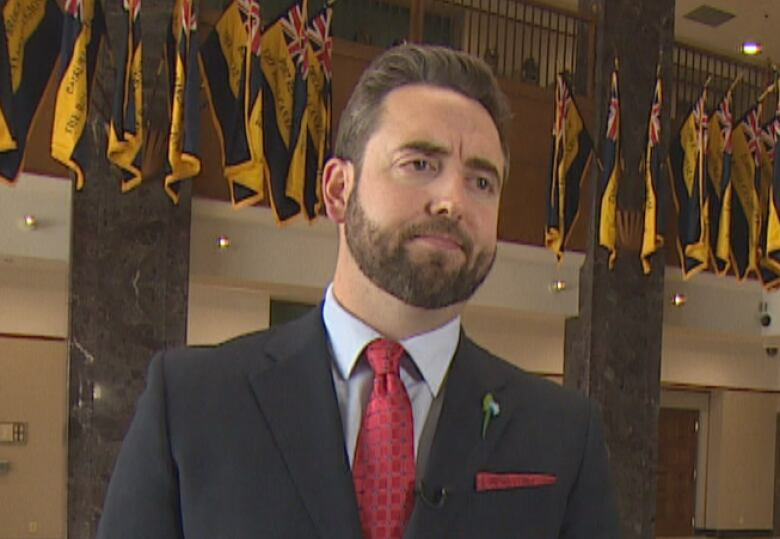 Justice Minister Andrew Parsons told CBC News that those numbers are significant — but the province wants a different plan to deal with them. "Even though there's 99 per cent false alarms, that one per cent is still awfully important," said Parsons. "When you look at many of the people that are using these alarm systems, they rely on them. And in many cases, this is not deliberate. We felt there was a better way to go about getting a solution to this rather than imposing another fee on individuals." Parsons says there were also logistical concerns with the program in terms of trying to negotiate contracts with all of the security alarm companies. 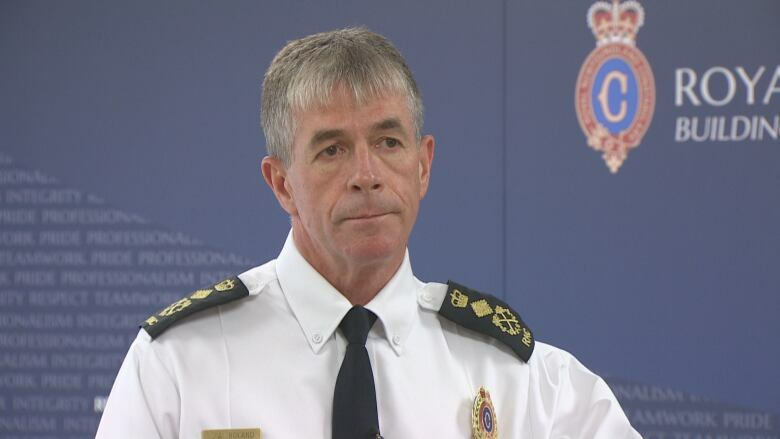 The RNC says it did a lot of work on the alarm management program, but Chief Joe Boland says it didn't consider the effects of placing fines on a vulnerable part of the population. "Our concern was and still is that alarms consume a lot of our officers' time on patrol," he said. "What government has identified and rightfully so is that there's a certain segment of our population, which is the older segment, that this would put a financial burden on. And in a lot of cases, I guess people would cancel their alarm systems, and certainly we don't want to see that happen. "So we've gone back, we're going to [revisit] this, and see if we can come up with another approach." Meanwhile, the RCMP says it doesn't see a negative impact from the province's decision not to proceed with the legislation. In a statement, Cpl. Jolene Garland says the force will continue to respond to alarms according to its existing policy. Back in 2015, the RNC applauded the impending introduction of the program. At the time, Deputy Chief Ab Singleton told CBC News that false alarms were a major issue. "When you're taking your resources and you're deploying them to false alarm calls, we cannot undertake doing other proactive policing initiatives," he said. Now, Boland says false and cancelled alarms are still a big concern for the RNC. He says while those calls have decreased by about 1,500, the numbers are still staggering. "It's outrageous. Ninety-nine-plus per cent of the alarms are false," said Boland. "So there still has to be a strategy here to address the issue, because it does take away from officers' time to be in the community, to be visible." Boland says instead of responding to these calls, officers could be taking a more proactive approach to policing. Boland says he's not sure what the impact would have been on RNC resources if the program was brought in. But according to documents obtained through access to information from 2014, the alarm management program would have substantially freed up police time. "False alarms are a drain on police resources and expose the police to potential liability when officers respond to these events as crimes in progress," the documents state. "A reduction in such calls may have a positive impact on crime as it should allow officers an opportunity to respond to other citizen complaints, enforcement, and crime prevention activities in a more timely fashion." According to the documents, the RNC said false alarm calls made up about 20 per cent of all dispatched calls to which officers responded. Years ago, the RNC studied similar fee programs in Ontario. It estimated that if the new fee program was brought in, false alarm calls could drop by half. And cancelled alarm calls could fall even more dramatically — by about 70 per cent. The Mounties, meanwhile, get about 5,000 false alarm calls in the province annually. Garland says the RCMP can't speculate on the impact that the program would have had. But in a statement, she noted the RCMP has a strategic response to alarms to ensure the public's safety. Garland says the RCMP also responds to a "verified" alarm, where there is a confirmation that a criminal offence is taking place. "The practice of alarm verification has proven effective in reducing the number of false alarms that the RCMP responds to, helping to ensure the efforts of our police officers are best targeted to [the] protection of the public and law enforcement," her statement advised. But one part of the alarm management program did move ahead. The province created and filled a position, with an annual salary of nearly $50,000 to administer a program that didn't yet exist. According to documents obtained through access to information, the alarm management program needed an administrative officer. The RNC was given funding for the position, which was created in March 2016 and later filled. Parsons says the position has been vacant for over a year now. "We had a position that had been working on this. We didn't continue the funding for that position as it related to this," he said. "We've got a significant amount of work that has been done, that will help us still going forward." Parsons any further work can be accomplished with existing resources. Both Parsons and Boland agree that there needs to be a fix to deal with the issue of false alarms, but it will require collaboration between the province, police, security companies, and homeowners and businesses who use these systems. And at this point, neither Parsons nor Boland knows what the solution might be. The justice minister says his office will continue to do the policy work around a new plan. 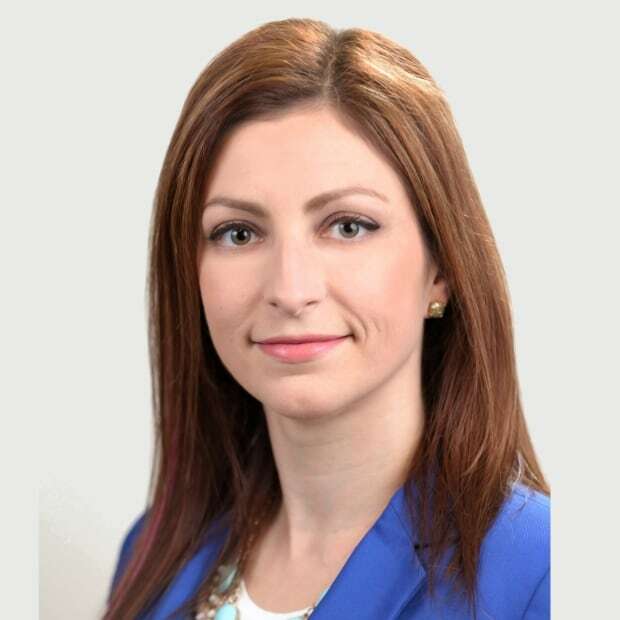 Jen White is a journalist with CBC News in St. John's.